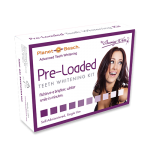 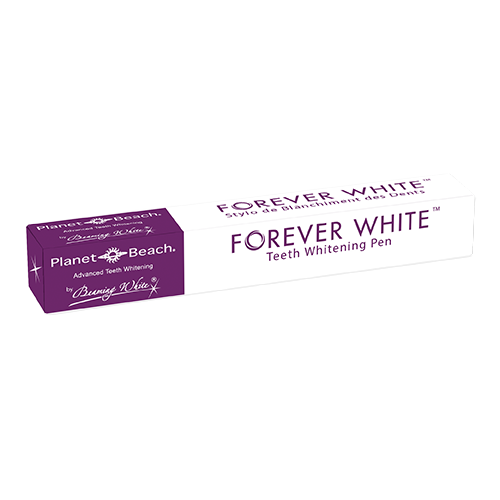 The Planet Beach Forever White Teeth Whitening Pen is a must-have product to keep in stock in your Planet Beach salon. 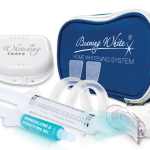 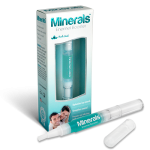 This multi-purpose pen can be used as a follow-up to a chair-side whitening treatment, for convenient on-the-go-whitening, and for touch-ups. 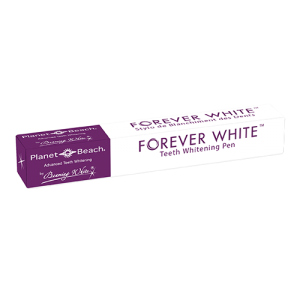 Everyone should have one in their purse.